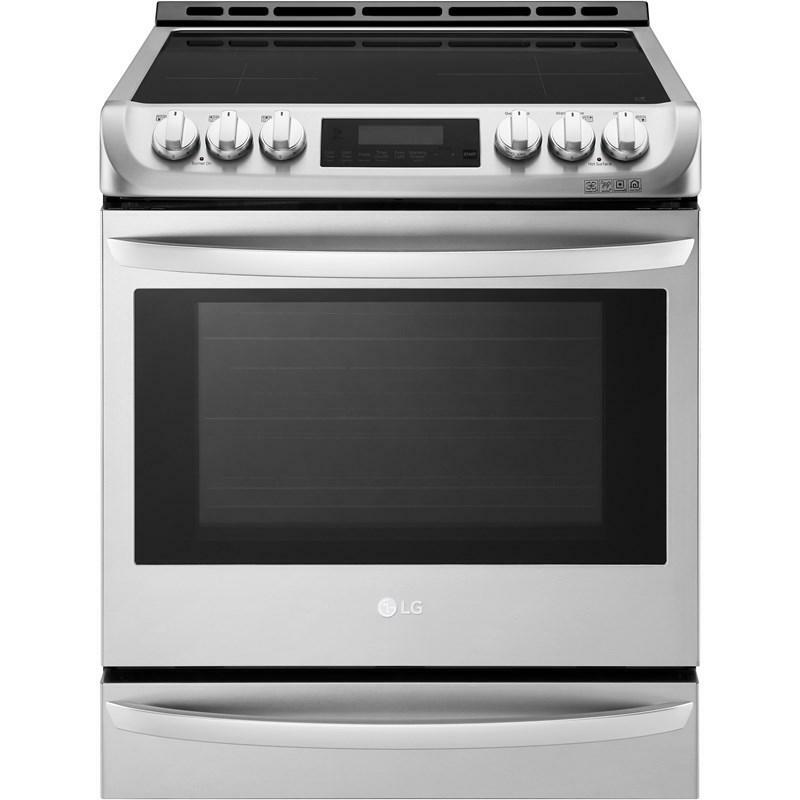 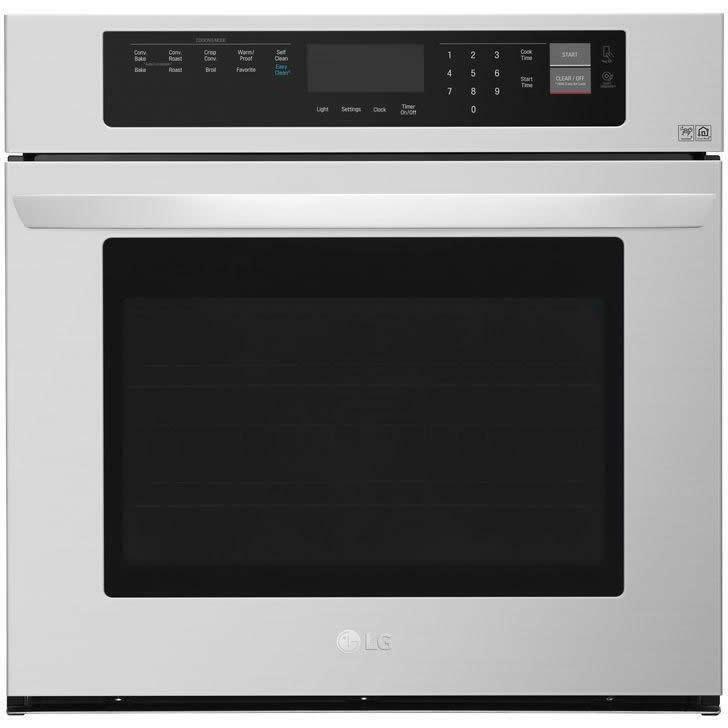 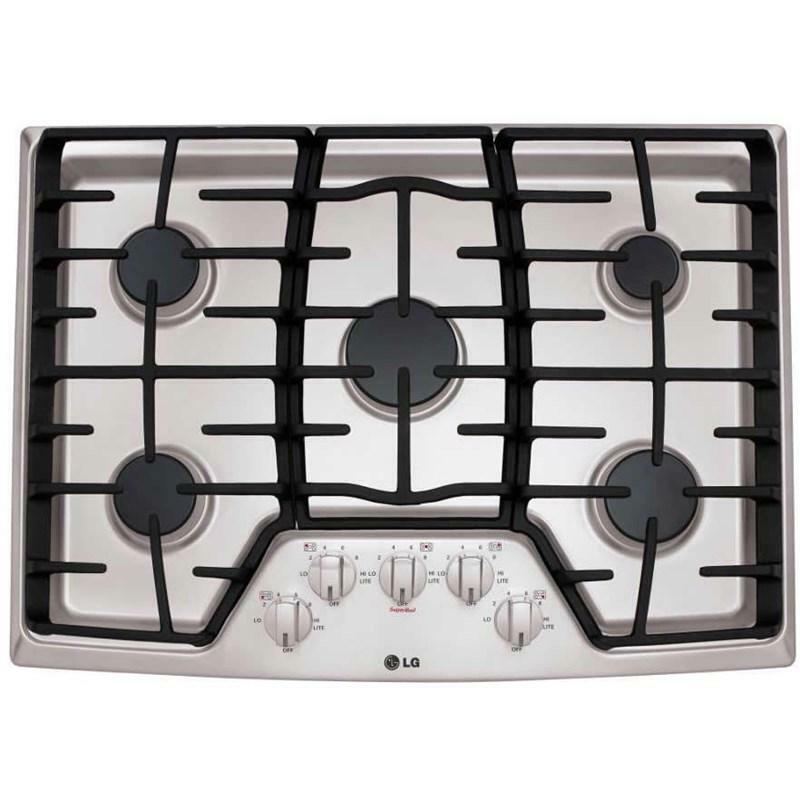 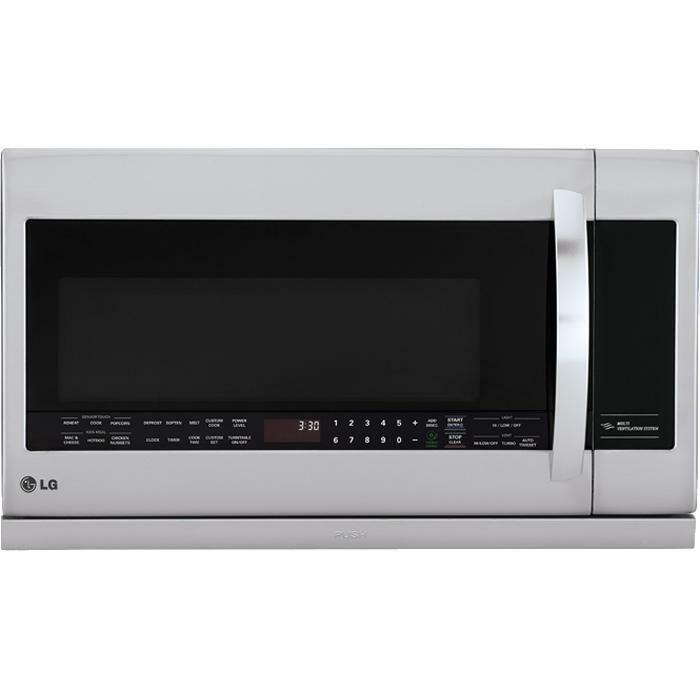 This LG 22 cu. 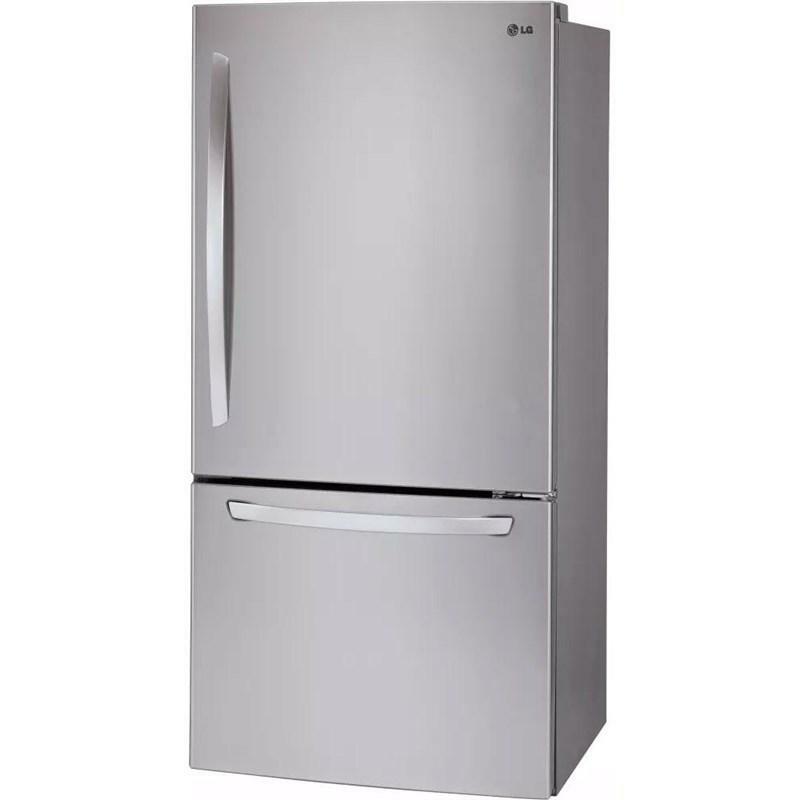 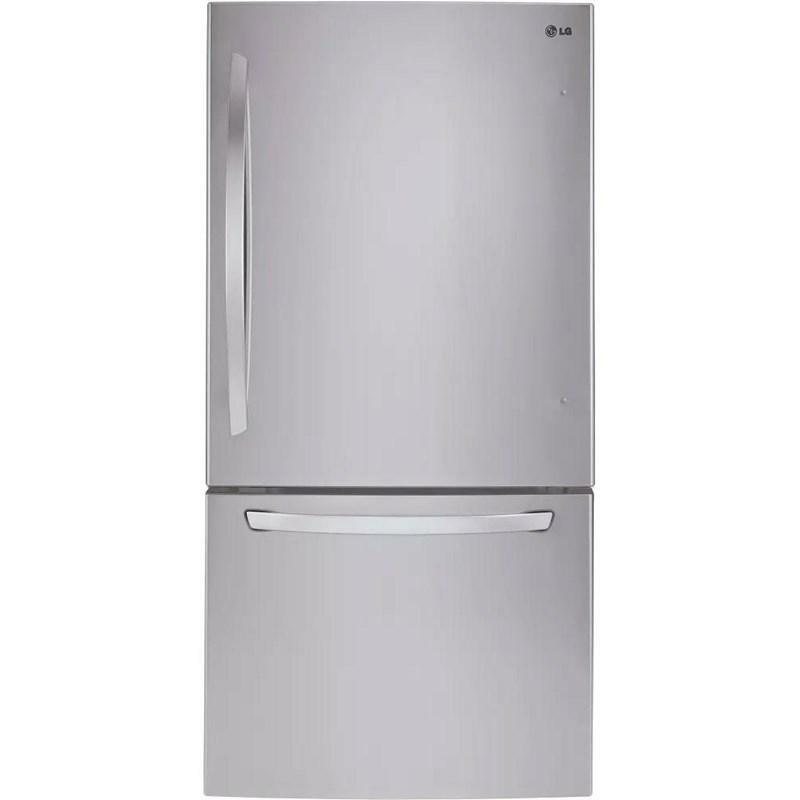 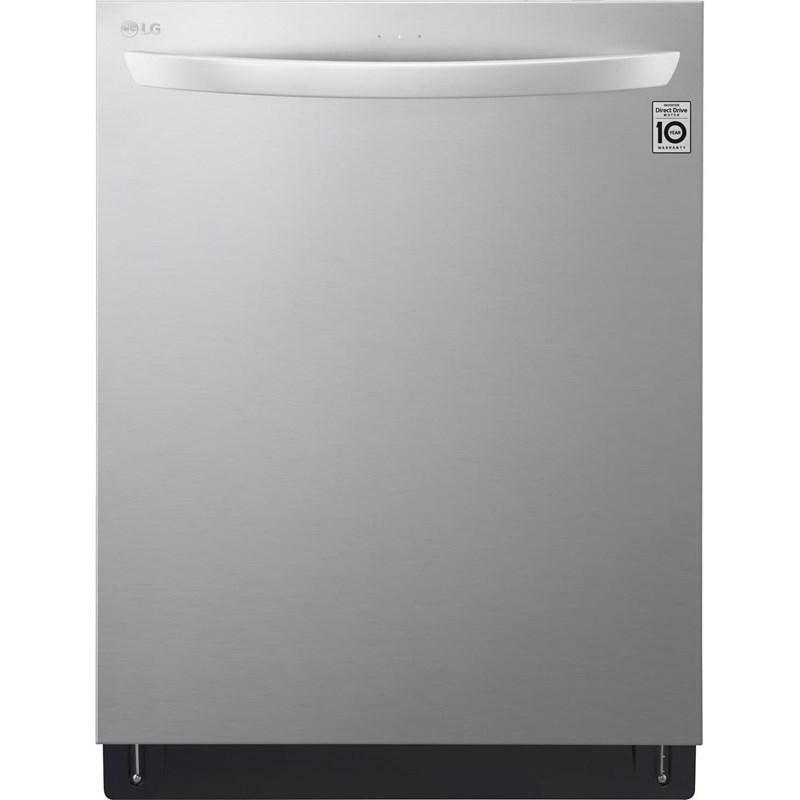 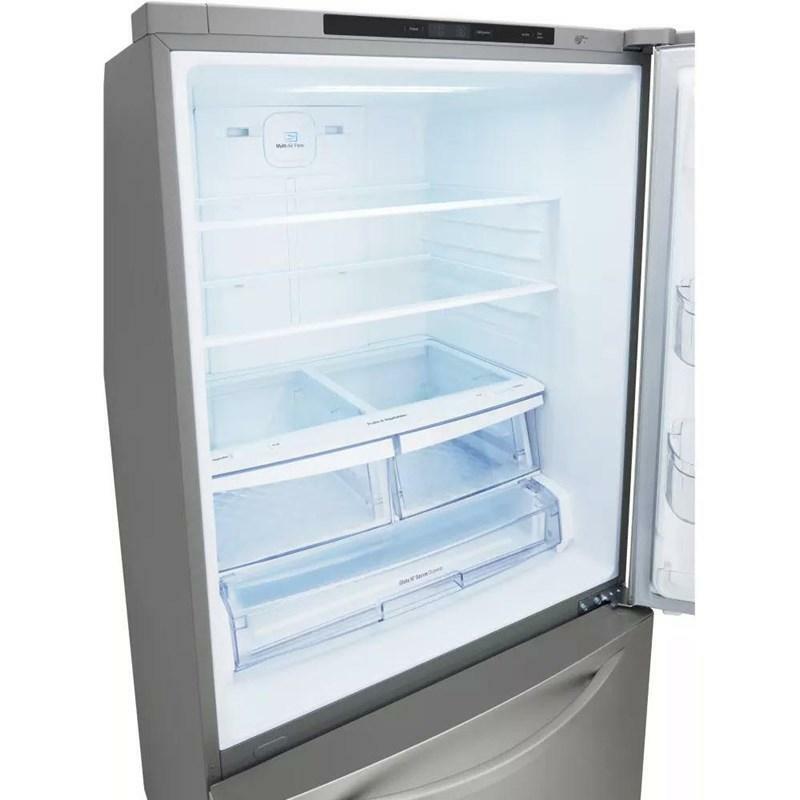 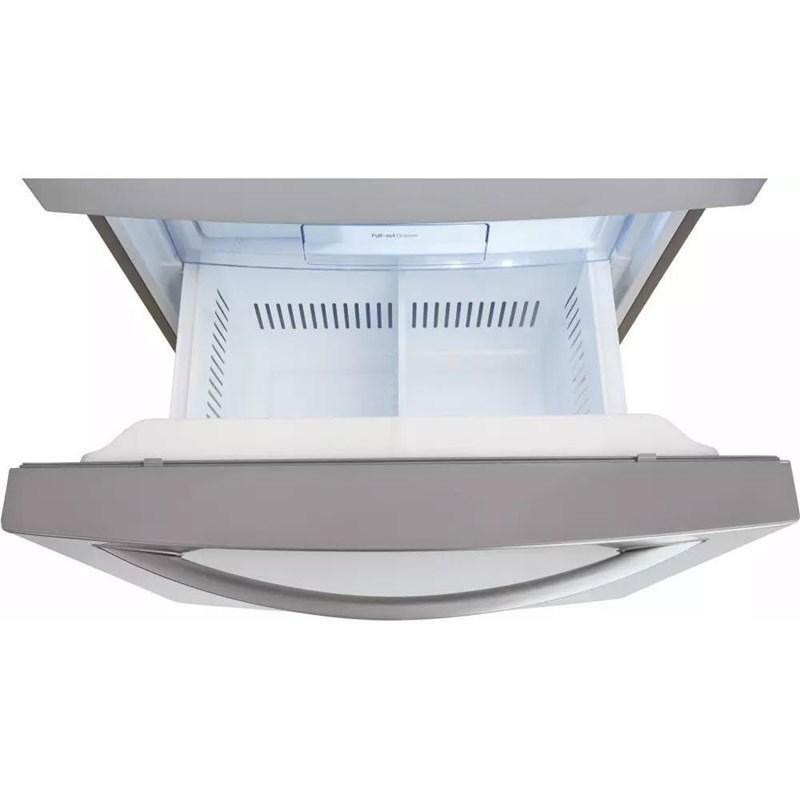 ft. bottom-freezer refrigerator features two humidity crispers, the Smart Cooling system, a LoDecibel™ operation and a full width temperature-controlled Glide N' Serve™ drawer. 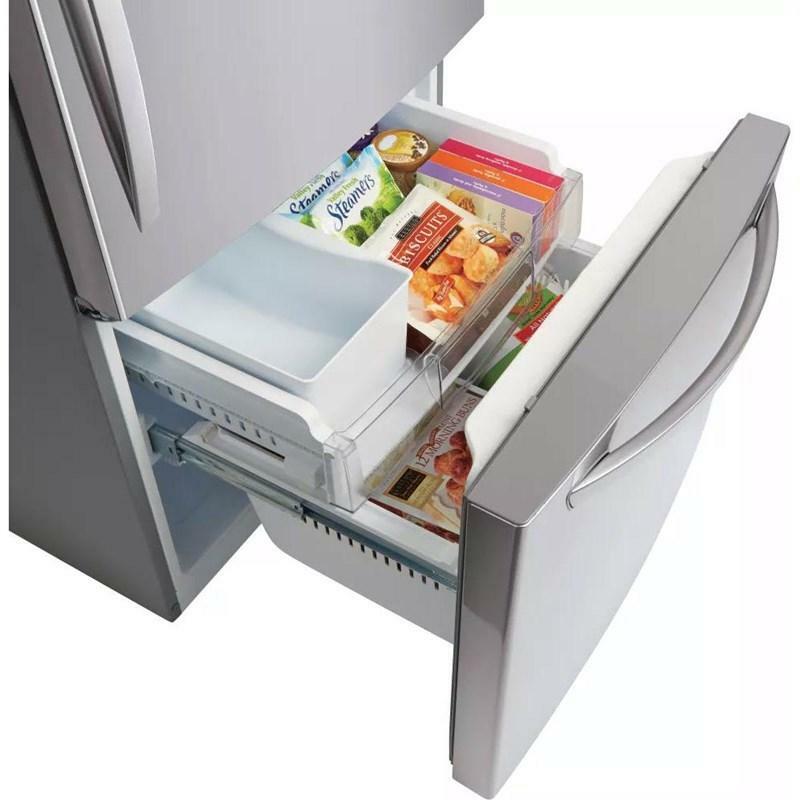 With innovations like LG's Multi-Air Flow design which features multiple vents placed strategically throughout the refrigerator, your food stays fresh no matter where you put it. 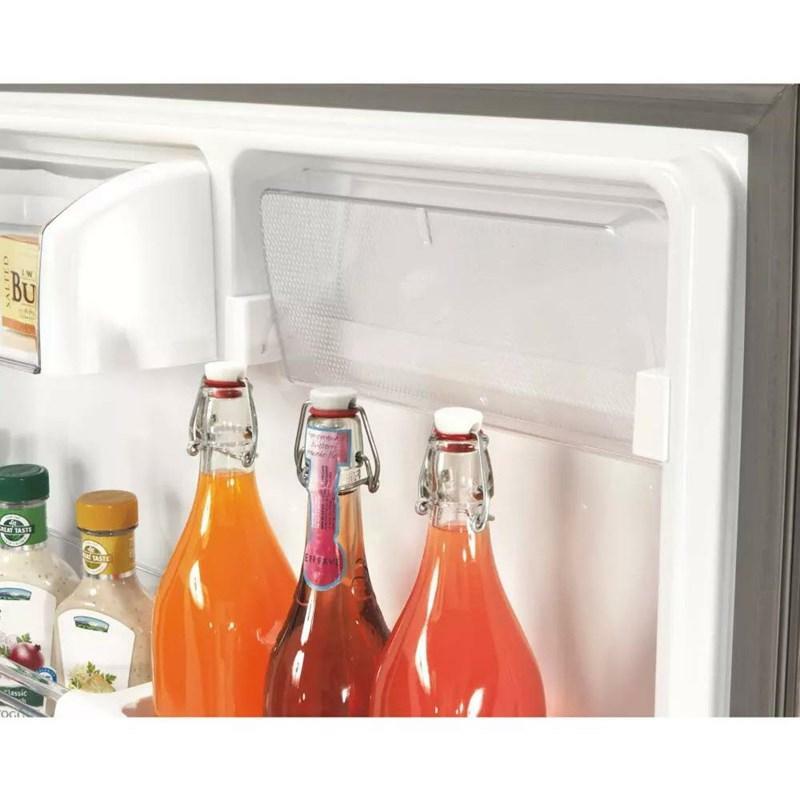 It's all part of LG's Smart Cooling system which maintains the optimal humidity and temperature levels in your fridge, to keep your food fresher, longer. 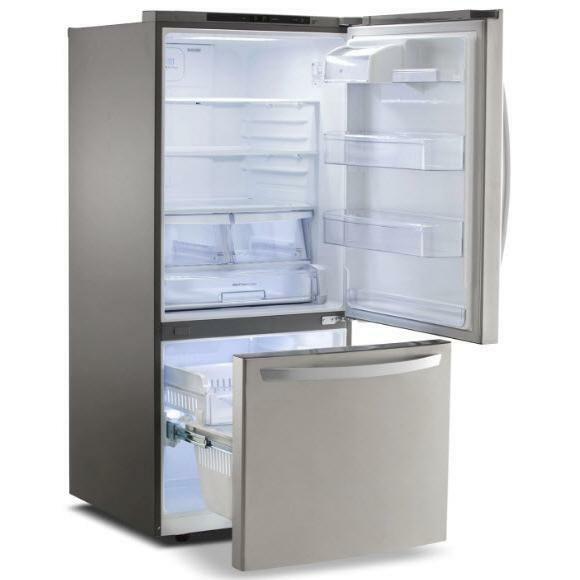 • Depth (Total with Door Open): 59 1/2"
• Width (Door Open 90 Degrees with Handle): 33 1/2"
• Width (Door Open 90 Degrees without Handle): 31 1/2"